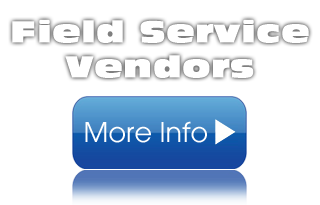 Find a Field Service Vendor to handle your property preservation requests. 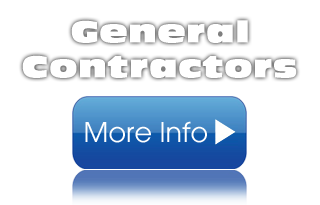 Find a General Contactor to handle your property preservation requests. 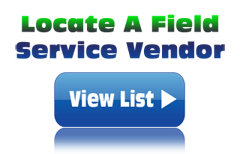 Welcome to your premiere property maintenance request & referral resource. 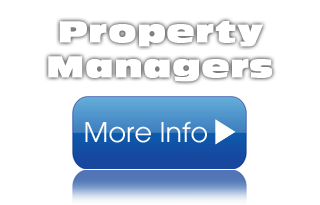 Property Preservation Management Made Simple! You now have a simpler way to send, receive and manage maintenance requests on properties! Professionals are standing by and ready to serve you! 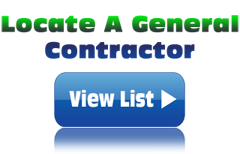 Click here to locate a professional in your area to handle your general maintenance service and bid requests. Would you like an easier way to manage your property maintenance requests? NO PROBLEM! Register with us and get started today. It's free to register and as low as $9.95/month to process requests. Read more about how Property Transactor can benefit you!